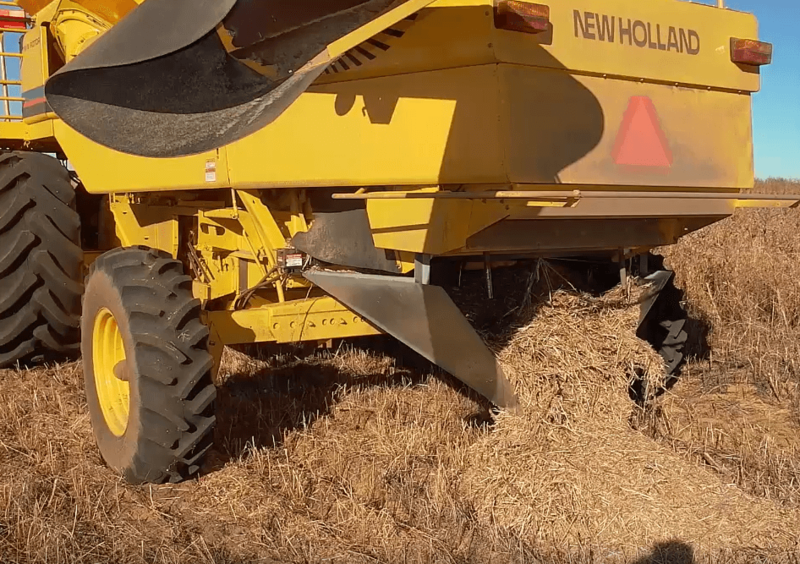 Increasing yields as we get rid of weeds. 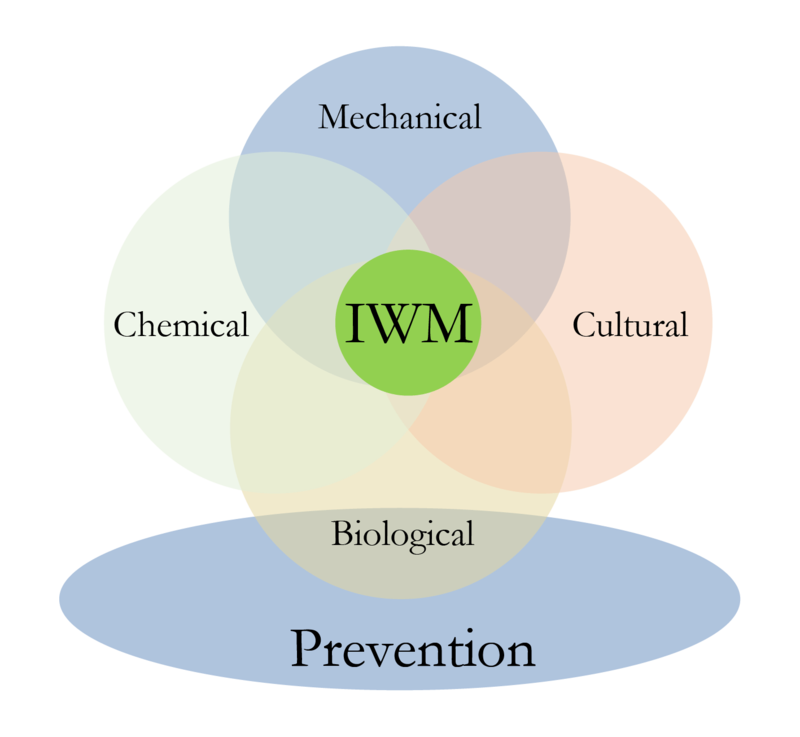 The logo is green to symbolize that, while IWM includes chemical use, we are also proposing non-chemical (greener) strategies. Furthermore, the monocot and dicot leaves represent the fact that we will cover all weeds. 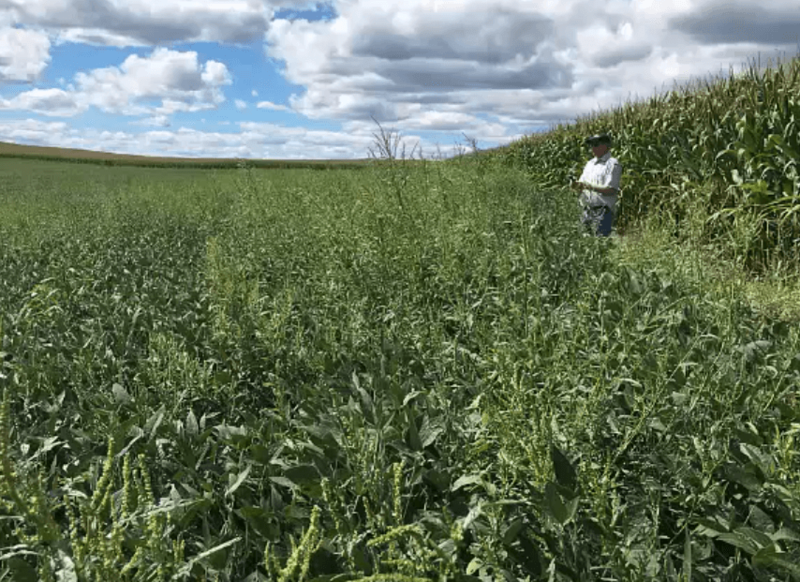 This website will still act as a reliable resource center on integrated weed management practices and a place to read up-to-date articles on advances in IWM and become part of the discussion about herbicide resistance.